Old nursery, white name into the sea, golden sea, vegetable garden old white. 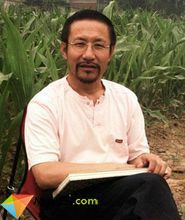 Born in Beijing in 1955, graduated from the Department of Chinese Painting of the Central Academy of Fine Arts in 1982, graduated from the First Doctoral Course of Chinese Painting of the Central Academy of Fine Arts in 2004. Mr. Zhang Lichen is the director of the Research and Creation Center of the Rongbaozhai Academy of Painting. His paintings are mostly based on melons, fruits, vegetables, flowers and birds. From the selection of materials to how to depict the subject matter, they are quite different from the general flower and bird painters. It can blend natural feelings and homesickness into a unique artistic aesthetic world. It is simple and elegant in writing, advocates the simple and neutral way, emphasizes expressiveness in realism and is unique in style. He (old nursery) does not pursue that kind of masculine beauty, nor does he appreciate the lonely and sad desolate state, neither the elegant manner of the writer for no reason, nor the feeling of being vulgar. His paintings are like his own, advocating the simple and neutral way. 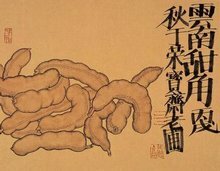 Just as Sikong Tu of Tang Dynasty pointed out in his famous poems, the meanings of "dilution", "elegance", "nature" and "singularity" are embodied in his works. If we look at it with ordinary heart, meticulous heart and quiet mind, it is not difficult to enter the aesthetic realm of plain, elegant and profound meditation in the garden of vegetable in the old nursery. We also realize his feelings and joy of "falling flowers without words, people are as indifferent as chrysanthemum" and "plain ink, subtle opportunity". When he was a teenager, he hoed green fields and grazed Qingdai. Especially like graffiti, often painted enclosure walls, describing livestock, melons and fruits, characters, but also both physical and spiritual, so famous in the countryside. When he was young, Lin Jia, a famous painter in Beijing, came to the countryside to sketch, and lodged in his home. When he saw his ambition, he learned to dye Han. When he returned, he often walked hundreds of miles with his paintings and went back and forth between Beijing and the countryside. He asked the artists and made great progress in his painting skills. 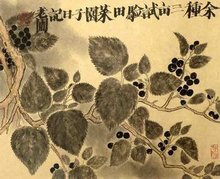 When the college entrance examination was restored, he was admitted to the Department of Chinese Painting of the Central Academy of Fine Arts. After four years of study, painting style is in fashion, fresh and honest color, so that the most talented students. Yu was taught by Mr. Lin Kai and studied art in the Department of Traditional Chinese Painting of the Academy of Fine Arts successively. He was as good as Jinlan. After graduation, he returned home. 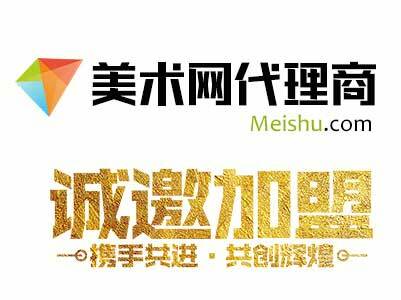 Wen has entered the sea of commerce, in recent years to pick up the brush. He went back and forth with Yu, visiting Mei in the south at about the same time, placing his affection between the dark fragrance and the sparse shadows. See its wandering in the wild Li vegetable garden. There is a saying: "Looking at the things in the garden, I remember the things in my childhood. I would like to take the fresh green things in the garden as my life's research and painting. Although things are small, they have the fresh air of mountains and rivers. They are cheap, but they are also in line with the people's mouths. As a result, the paintings overlap and dye more melons, fruits and vegetables. Simple pen, elegant ink, unique style, all in the law. The viewer is at the bottom of the vegetable garden. Yu Xiangdao gave the title of "old nursery". The nursery today continued its questioning in the advanced research class of the Academy of Fine Arts. The paintings are clearer and the people are lighter. It can be said that the return from the brilliance of the plain, as well as its desk of green vegetables. He graduated from the Department of Chinese Painting of the Central Academy of Fine Arts in 1982. In 2002, he was admitted to the two-year doctoral program of the Central Academy of Fine Arts. In 2004, he graduated from the First Doctoral Course of Traditional Chinese Painting in the Central Academy of Fine Arts and was taught by Mr. Zhang Lichen. 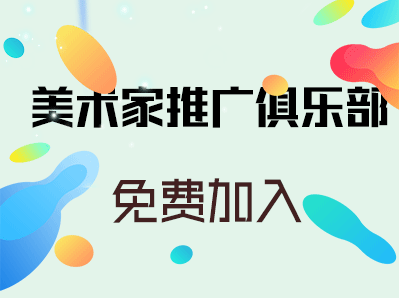 Since 2005, the painter and Dean of the Rongbaozhai Painting Academy. Since 2007, director of the Chinese Painting Research and Creation Center of Rongbaozhai Academy of Painting. Since 2010, librarian of Beijing Museum of Culture and History.